When the world is on the line, will love be enough to save them all? 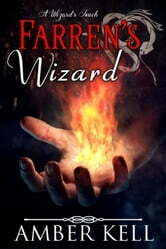 Farren Azar came to college to get his degree, but he couldn’t let anyone know about his djinn blood. 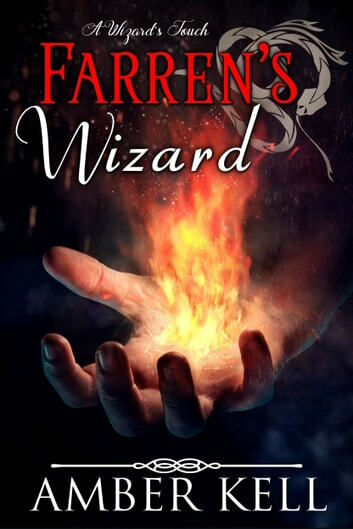 The djinn had been exiled to a different plane, and if Farren’s heritage were discovered, he could be banished too. When a djinn and a fire god become involved in his life, he has to figure how to handle two powerful entities without losing himself. Dan Stewartson knew Farren was the one. A glance between them had him hooked. When strange fires begin popping up around campus and fingers are pointed at Farren, Dan refuses to believe his lover could be responsible. Will he be able to save Farren’s reputation, or will secrets come between them and wreck their budding romance?